This entry was posted on October 18, 2016 by usblog. 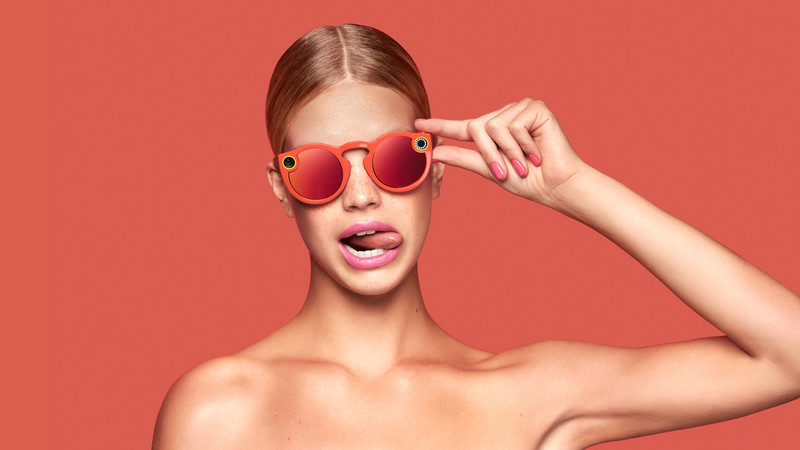 Beside from introducing the Snapchat Spectacles, the company also announced some other changes. The company will now be called Snap Inc., as opposed to Snapchat Inc. According to the founder of Snapchat, Evan Siegel, the reason is so that the company will be more easily remembered. In addition, "Snap" is easier to remember than "Snapchat" and will allow them to expand to other areas that don't revolve around chatting. The first new product that Snap Inc. will bring to the market is the Snap Spectacles! 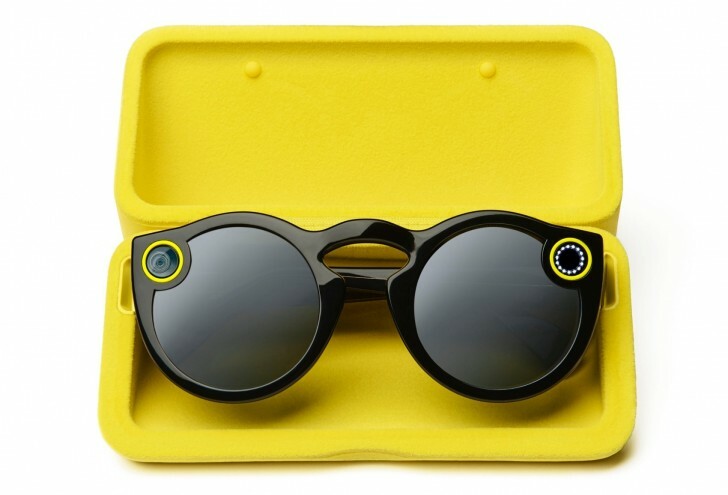 These are fun sunglasses with an integrated camera, which require an internet connection to be able to record videos and share them on Snapchat simultaneously. The camera is good quality, has an angle of 115 degrees and is wider than the camera of a smartphone camera, located above the right eye, with a flash above the left eye. It is a pretty cool concept, since we can now record videos with the perspective of the human eye, changing the point of view that we normally see. Think of one of your favourite memories. Would it not be great to go back and see it exactly the same way you saw it the first time? This is why Snap Inc. invented the Spectacles. The glasses can record about 10 seconds of video at a time. You just have to press a button to start the video. Everyone will know that you are filming because the lights inside and outside of the frame light up. The glasses have a battery that can last up to a week of use when they are fully charged. Unbelievable, right? They cost £100 and will be available in late august in the US in three colors: coral, black and blue. We do not know when they will come out in Europe, but we hope that we can try them soon! Watch this video to understand how the glasses work! Will oyu buy them? Tell us what you think in the comments! This entry was posted in Social networks, Gift ideas and tagged snapchat on October 18, 2016 by usblog.